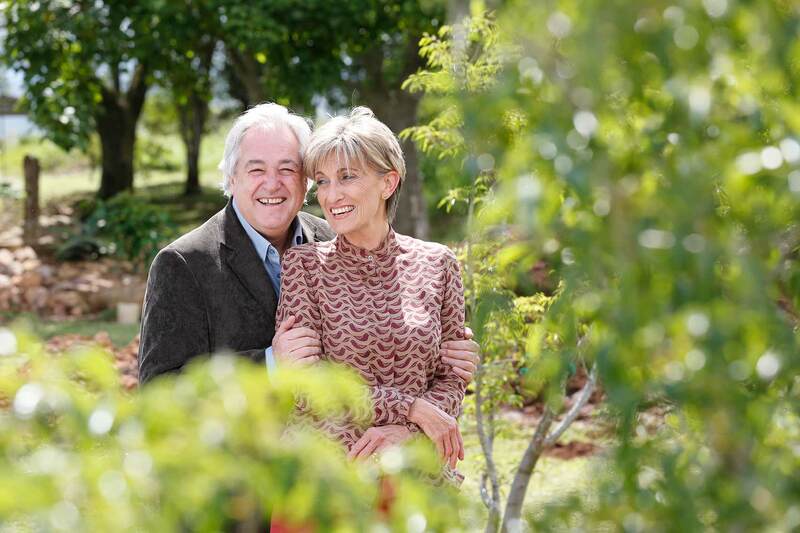 Focus on iThemba was established in 2003 by Danie van den Heever, a local businessman and his wife, Judy. Danie volunteers his business knowledge to the successful operation of this well-established accredited non-profit, public benefit organization (18A). The 41 acre iThemba Campus is ideally situated in the rural area of Hillcrest, alongside the Valley of 1000 Hills. The isiZulu word for iThemba is Hope, and the vision of Focus on iThemba is Growing Hearts and Minds.